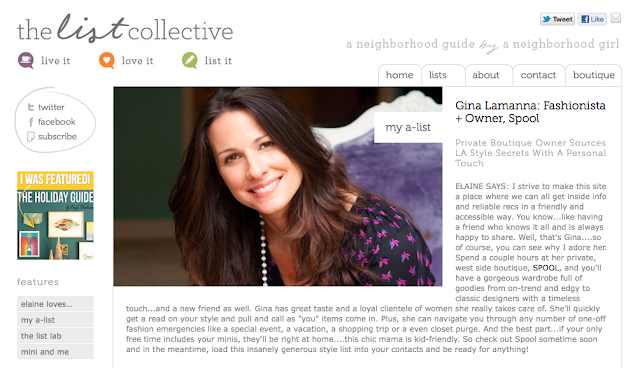 for featuring us in Gina's A-List! 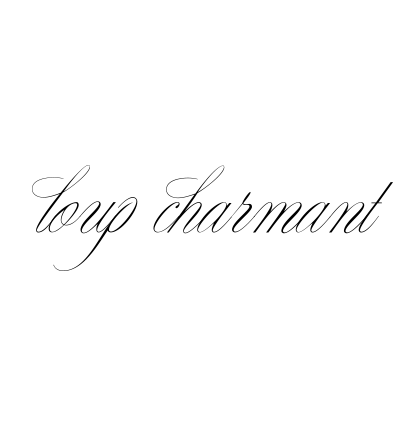 "I am jazzed about loup charmant, a new, brooklyn-based designer for spool. It is a luxury fashion loungewear and sleepwear collection based in Brooklyn, New York. soft crisp white sleepwear, sun dresses, and luxe lounge wear. however can be carried over from season to season."